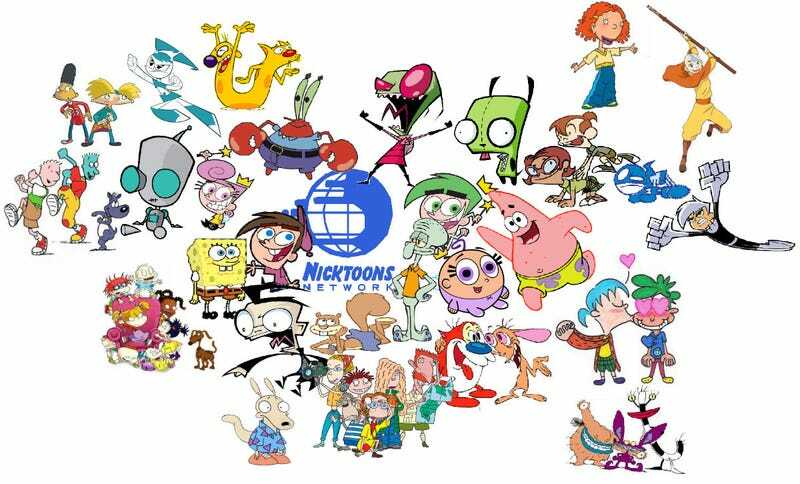 Anyone who watched Nickelodeon growing up better take a seat. Jared Hess, the co-writer and director of Napoleon Dynamite, has just signed on to combine all of your favorite Nickelodeon characters in one massive, live-action animated hybrid movie. A quick note: the above image isn’t official, so not every character in that image is guaranteed to be in the movie. Hess will co-write the film with his wife and frequent collaborator, Jarusha Hess, and it’ll be produced by Mary Parent, who did The Spongebob Squarepants Movie, Godzilla, The Revenant, Pacific Rim and Noah. Paramount will distribute. Little is known about the story other than it’ll combine all of these characters in a new and original way. If anything, I’m a little bummed the movie is called just NickToons. Nickelodeon had so many great live action series’ too. Stuff like You Can’t Do That On Television, All That, Clarissa Explains It All, The Amanda Show, etc. Sure most of those people are too old now but if you’re going to make a Nickelodeon Avengers movie, the more the merrier.